There are numerous arguments both in favor and against charging drunk drivers with murder. Some of the more pertinent points raised by the opposing camps are outlined below. People against this measure say that such a law would be unjust. Murder is premeditated. It’s an act that the perpetrator plans for. 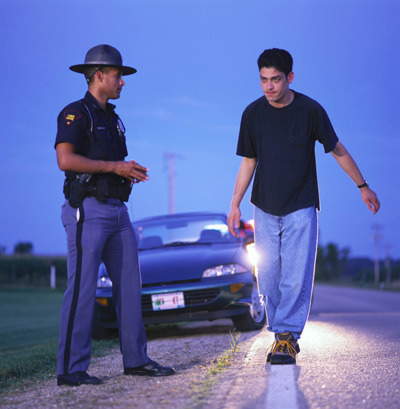 In the case of drunk drivers, it’s not something they wanted to happen. Killing someone when under the influence of alcohol is unfortunate. However, it’s unfair to indict that person for murder. If that person is charged with murder, he / she might end up spending several years of their lives in prison. Indeed they could be imprisoned for life or get the death penalty. What if the driver is in his / her teens or early 20s? By charging drunk drivers with murder, you’ll take away their entire lives. No matter how harsh the penalty, it won’t bring the victim back to life. If the driver is accused of murder and locked up, another life will be lost. It goes without saying that this experience changes lives. It will devastate the victim’s family. But the effect on the driver will be almost as hard. It’s something he / she will have to live with forever. Those against this measure say the experience will prove to be the ultimate punishment. It will change that person’s outlook and attitude with regards to drinking and driving. Charging drunk drivers with murder isn’t the solution. Rather, it is teaching drivers how to behave when behind the wheel. Driving schools should teach people the consequences of drinking and driving. By informing people of the facts, these tragic accidents can be avoided. Those proposing this law say drunk drivers know exactly what they’re doing. These people know what happens when they get intoxicated. They know the laws against drunk driving. These individuals also realize that they could end up killing someone. Yet these people persist because of the “it won’t happen to me” mentality. Only by charging drunk drivers with murder will they learn. It doesn’t matter if you show them all the rulebooks and stats involving DUI related accidents. They’ll just ignore it. Removing their license isn’t enough. 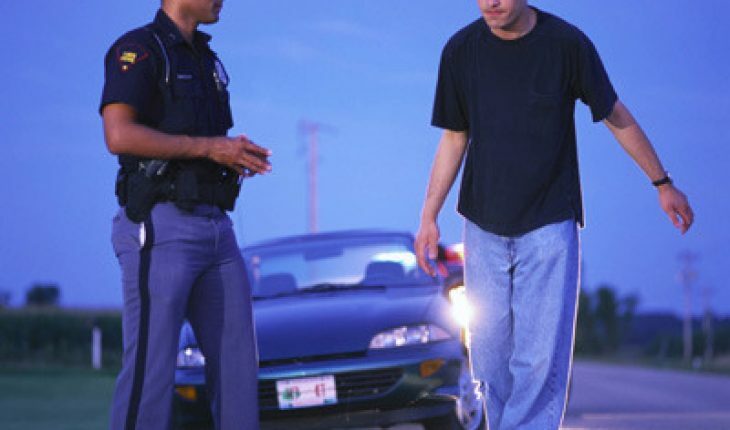 A lot of drunk drivers are repeat offenders. They get drunk and run over someone. With their license revoked, does it mean they’ll no longer drive? Proponents of this law don’t think so. More likely, these people will just drive without a license. They might end up killing another person. when the accident occurred is unacceptable. Before drinking and driving, these people would’ve known of the consequences. They would have known the odds of killing someone would go up. Yet these people drank and drove anyway. Isn’t that the same as premeditated murder? It’s unlikely the issue of charging drunk drivers with murder will be resolved soon. Until the courts decide, it’s best to just let your opinions be heard.